Explore the practical and emotional aspects of retirement and start planning your transition. This workshop offers an introduction to exploring the practical and emotional aspects of retirement for both single people and those in relationships. As well as offering a chance to start planning your transition, it will help you mitigate the risks associated with retirement such as social isolation, loss of confidence and loss of identity so that you can maintain energy, purpose and fulfilment in this chapter of your life. Anyone approaching or in early retirement who would like to gain a better understanding of how to enhance their retirement, focusing on wellbeing rather than financials. This workshop is free for ICAEW members. Please note: registration starts 30 minutes earlier than the start time listed. Gain practical tips to boost your confidence and develop the skills to make returning to work a smooth process. Having a break from working life can leave you feeling you lack the confidence to return to work. Your own thought patterns and feelings of fear and anxiety can make the process even more difficult. This workshop will help you overcome these challenges. With a focus on overcoming negative thinking and practical tips to boost your confidence, you will develop the skills to make returning to work a smooth process. Anyone who has had a career break for any reason and would like to build their confidence to help them return to work. Join us to celebrate International Women’s Day. 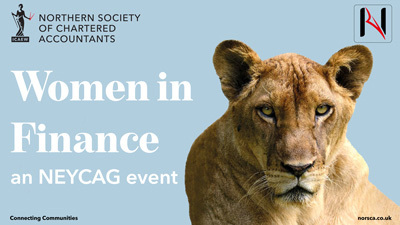 To celebrate International Women’s day NEYCAG will be hosting an event with inspirational speakers to talk about their careers in the profession and how they have used the ACA to make the most of the opportunities available to them. We will also hear from the IoD North East Chair on building your confidence in the work place. Please note: This event is open to younger members up to 10 year qualified and students. NEL Fund Managers are an economic development impact investor committed to growing the North East economy by investing in growing local small businesses. Yvonne is a Fellow of the Institute of Chartered Accountants in England and Wales and an Associate Member of the Institute of Economic Development. She holds a DBA, MBA, IOD Diploma in Company Direction and is an FCA approved person. Dr Gale’s area of research is investment decision making. She is also a member of the Advisory and Decision Committee for the UAE Ministry of Finance-backed, Mohammed bin Rashid AED 2 billion Innovation Fund. Prior to joining NEL, she qualified as a Chartered Accountant with BDO Binder Hamlyn and has held senior management positions in several high growth businesses. She brings a wealth of experience of working with growing businesses. Joanna was born and brought up in Hartlepool, NorthEast England. 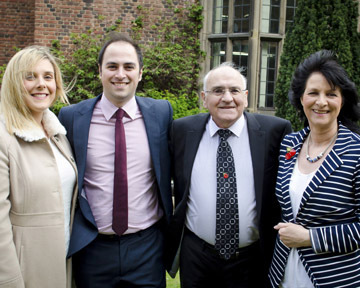 Her academic experience runs from her Oxford University law degree (1985) to her MBA and PhD from Newcastle University. Her MBA focused on the impact of broadband connectivity on the TV industry, and her PhD took this one step further, using her creation and management of a London-based record label as a lens through which to assess the impact of digital technologies on the music industry’s business models and value chains. Joanna is Regional Chair for the Institute of Directors and Board member of the Social Acumen Community Trust, where she focuses on community businesses and social enterprise. She is Board member for the NorthEast LEP “ScaleUp NorthEast” programme, where she is advising companies across the NorthEast LEP geography and in most industrial sectors, to help them scale and succeed. Her professional experience encompasses law (mostly company and contract, practiced in South Africa from 1985 to 1987) but also science, creativity and technology. Joanna has undertaken a variety of international business development roles in marketing, advertising and publishing. Roles include Manager of Europe and East Asia for the World Economic Forum and international PR manager for Mobil 1 Motorsport with McLaren. Joanna has founded, bought and run a variety of digital and creative companies, and continues her personal and practical involvement with new venture start-ups. Her current research and teaching interests encompass innovation, entrepreneurship, big data, ageing and health and the digital/creative industries. She places a particular emphasis on supporting the ‘women in STEM’ agenda in a variety of ways. She works closely with the Assistant Dean of External Relations and undertakes a wide variety of public and media activities, writing regular columns for NorthEast business paper The Journal and presenting a variety of insight activities with regionally-based businesses including Kromek, Ford Aerospace, Aston Martin, Barbour and intu MetroCentre. Those working in industry and commerce who need to keep abreast of current tax developments. This course is specifically designed to meet the needs of accountants working in business. The emphasis is on recent developments in company and employee taxation as well as relevant VAT changes. Comprehensive notes and copies of slides are provided which facilitate future reference. Bookings close 7 November 2018. 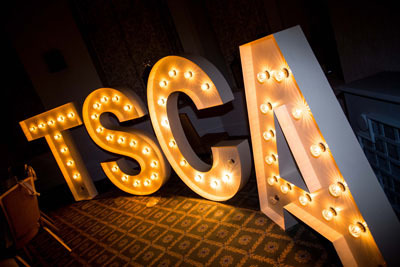 Emma Read and Angela Foster, Co-Chairs of the Teesside Society of Chartered Accountants (TSCA), invite you and your clients, colleagues and friends to our Annual Dinner on Friday 24 November 2017 at Wynyard Hall from 18:45 until late. 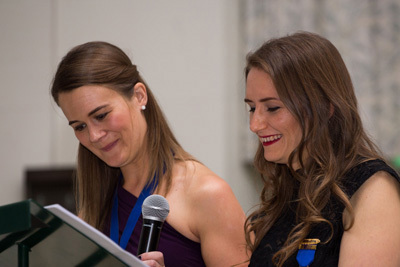 Look forward to a special evening this November – you don’t have to be a Chartered Accountant to enjoy the evening with us – our dinner is open to all. We would love for members to bring their colleagues, clients and guests to enjoy a memorable evening and a superb networking opportunity. Our principal guest speaker this year will be Lembit Opik. During the course of the evening we will hold a raffle to raise funds for MFC Foundation which has been kindly match funded by Barclays Business. Online booking closes on Friday 10 November. Born in 1965 in Bangor, Northern Ireland to Estonian parents, Lembit Öpik is one of the most characterful and recognised politicians of his generation. In 1988, after some dramatic years in student politics, Lembit joined American multi-national giant Procter & Gamble, where he worked in the advertising department on a number of household brands including Ariel and Fairy Liquid, rising to the role of Global Human Resources Training & Development Manager. At the same time he pursued a parallel career in politics as a Liberal Democrat councillor in Newcastle upon Tyne. 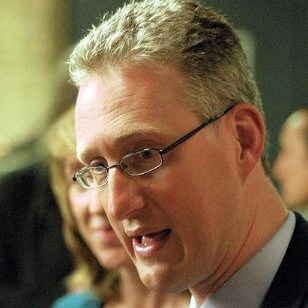 In 1997, Lembit was elected to Parliament as the MP for Montgomeryshire in Wales. Very quickly he began to be recognised as one of the more energetic and entertaining MPs in the country, with regular appearances on everything from Question Time to Ant & Dec’s Saturday Night Takeaway, and most of the major entertainment shows in between. Since then, contrary to expectations, Lembit has continued to increase his profile and in 2010 appeared on the blockbusting reality show I’m a Celebrity – get me out of here! In August 2016 Lembit performed in the comedy Rocking Your Vote in which he played himself. The play was on the Edinburgh Fringe Festival. In November 2017 Lembit will be able to add entertaining to his many feats! Don’t miss it! MFC Foundation works across Teesside, delivering sport, health, education and inclusion projects that raise aspirations and change lives amongst the most vulnerable and disadvantaged in local communities. MFC Foundation was set up by Steve Gibson in 1996 as the independent charitable arm of Middlesbrough FC. Though it uses the official ‘Boro’ brand to engage with various members of the community, MFC Foundation exists as a separate entity from the football club. ‘Our mission is simple, by harnessing the passion and power of the Football Club brand, we work to raise aspirations and improve the life chances of young people and adults across Teesside. Designated Professional Body Investment Licence: Why should I get one? ICAEW firms are well positioned to provide Holistic financial planning to their clients. Working with specialist financial advisers who have detailed technical and product knowledge of the pensions market, a DPB (Investment Business) licence enables firms to provide their clients with complementary advice on these financial matters. 45% of accountants expect their work with financial advisers to increase over the next two years, citing changes to pension rules as a major contributor. A DPB (Investment Business) licence enables firms to provide an enhanced service to clients who are looking for financial advice on pensions and inheritance tax in an increasingly complex market. Have you ever wondered how to take great photographs with your phone or camera? Join us for lunch to get great tips of the trade. 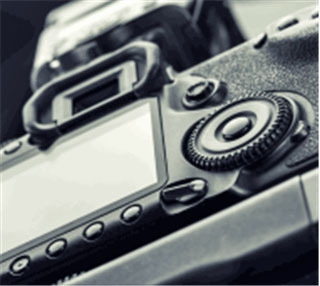 Taking photographs has never been more popular, and it’s a great hobby to pursue in retirement. Whether you use your phone or a top end digital SLR camera, Neil Atkinson’s passion is to help you to be a better photographer and to see the world differently. Join us for this year’s retired members lunch at McKenna’s at The Northern Stage. Lunch has been kindly supported by CABA which will be followed by a talk by photographer Neil Atkinson. 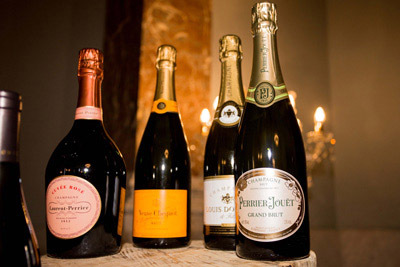 A two course lunch including a glass of wine is included in the price. Open to all members and non-members as well as retired and semi-retired members. The course is essential to those who are, or would like to be, a trustee or member of a not-for-profit (NFP) committee, who require a general knowledge and understanding of their shared responsibilities. 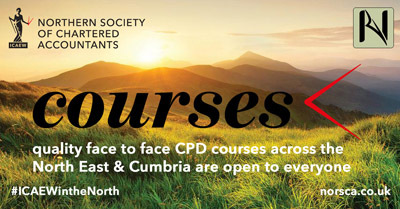 The course is open to members, non-members and their clients. enable delegates to interpret the numbers and contribute to the annual report as part of their joint stewardship. Becoming a manager is a difficult albeit rewarding experience. Much of our future leadership style is shaped by these first experiences of managing others yet few people get time to prepare for these first steps. In this session we will start to explore what you can to give yourself the best chance of success as a Manager looking both at your personal effectiveness and how to get the best from your team. avoid the pitfalls that many new managers make when becoming the boss. 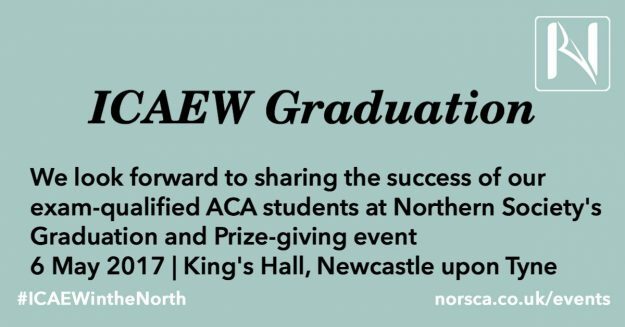 We look forward to recognising the success of all Northern Society ACA students who became exam qualified during 2016 in our annual Graduation and Prize-giving Event on Saturday 6 May 2017. 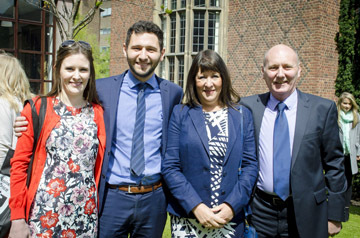 The graduation event at Newcastle University will be hosted by David Arthur, President of Northern Society and we are delighted that we will be joined by Hilary Lindsay, ICAEW President and Yvonne Gale, Chief Executive Officer of NEL Fund Managers. 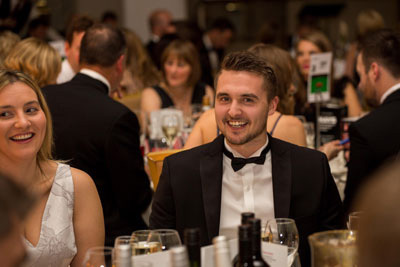 Our newly passed and prize-giving ceremony is one of the largest events for successful ICAEW students and has proved very popular in the past. Students who have won exam prizes and those students who became exam-qualified during 2016 will be invited to attend the event with up to 3 guests. The pass list for the November 2016 Advanced Stage exams has recently been published – congratulations to all successful students. ICAEW registered students in the Northern Society area who became exam qualified during 2016 will be contacted by email with full details. In order to secure your place, please respond to the email and RSVP to Joanne Lucking mailto:joanne.lucking@icaew.comas soon as possible. Joanne will also be able to assist should you need further information. Northern Society of Chartered Accountants would like to thank CABA, CAPET and Newcastle University Business School for their kind support for the graduation event. 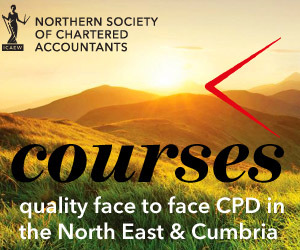 The Northern Society of Chartered Accountants (NorSCA) represents ICAEW members working in business and the finance profession across the North East of England, Teesside, Northern Yorkshire and Cumbria. 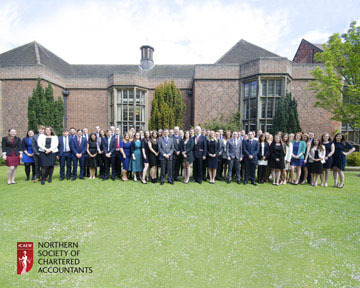 We have been assisting businesses in the north of England and producing chartered accountants for over 130 years.